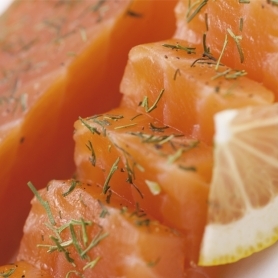 This particular salmon after the smoking process , it is peppered is marinated in malt whiskey 8 years. 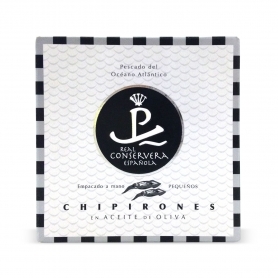 This particular maceration gives uniqueness to this product , featuring it from an aromatic presence woody of whiskey. 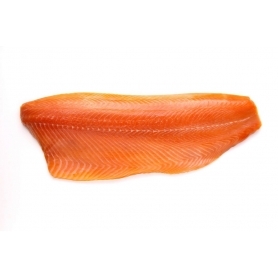 The Smoked salmon heart Carp of malt whiasky flavored it is a true Carpier specialty. 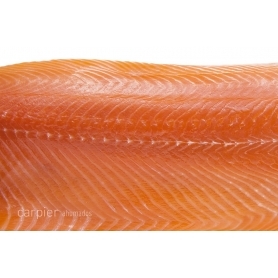 The meat of the fish is shiny and has a particularly delicate taste that goes well with the presence aromatic woody of whiskey . 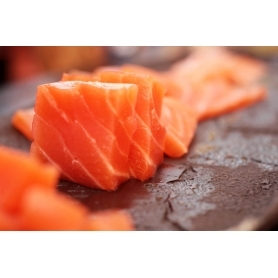 This fillet comes from a Norwegian salmon of breeding over 12 kg. 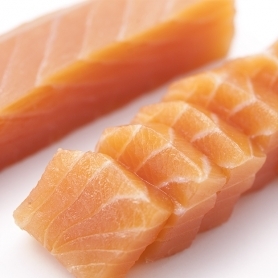 The whole processing process is done by hand, so in the cutting phase the spines are extracted by hand, one by one. 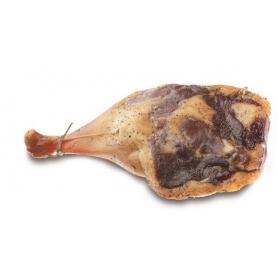 Ended the smoking process , it is peppered is marinated in malt whiskey 8 years. 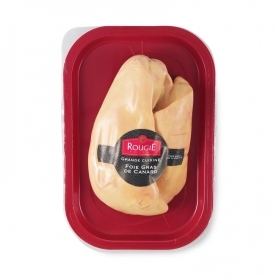 This particular maceration from uniqueness to this product , featuring it from an aromatic presence woody of whiskey. 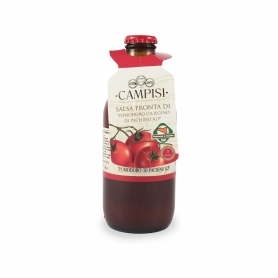 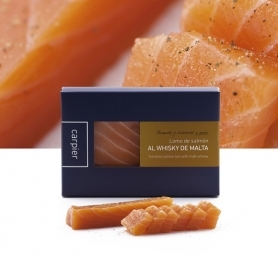 For this product, the parts of the upper area of ​​the loin or the belly of the salmon are selected and naturally prepared without the use of dyes or preservatives. 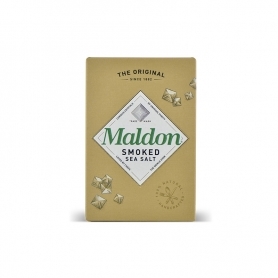 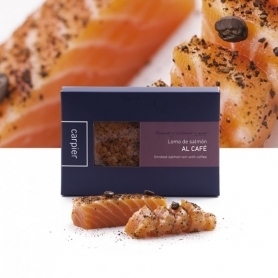 THE smoked salmon Carpier Gourmet they are a real treat for connoisseurs that can be tasted in different varieties, all prepared according to the most careful quality standards. 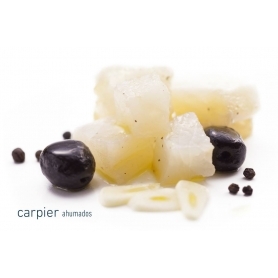 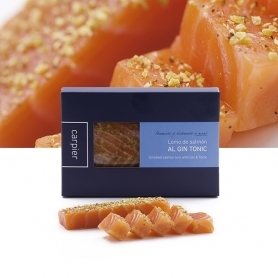 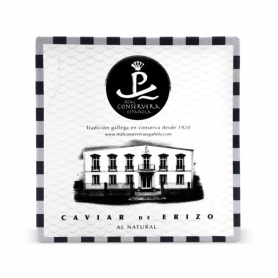 Discover all products in the category "Carpier salmon"